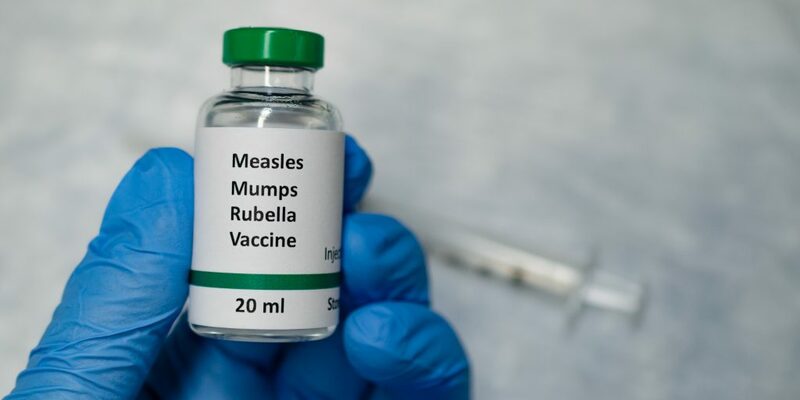 Rockland County, N.Y., declared a 30-day state of emergency on March 26 due to a measles outbreak that has affected over 150 people since the previous fall. “This is a public health crisis, and it is time to sound the alarm, to ensure that everyone takes proper action to protect themselves and their neighbors; for the health and safety of all of us in Rockland,” County Executive Ed Day said in a news release. Measles was declared as being eliminated from the country in 2000, but 314 cases of the highly infectious virus have been confirmed in 2019, the New York Times reports. Other measles outbreaks have occurred in California, Illinois, Texas and Washington state. The outbreak in Rockland County has affected the county’s Orthodox Jewish communities the most, CNBC reports. As part of the emergency declaration, Rockland County is banning any unvaccinated people under 18 from public gathering places, according to CNBC. The ban will last for the length of the emergency declaration, and violation of it could result in up to six months in jail. “We’re not punishing the people who are doing the right thing already and following the rules. We just want to encourage everyone to do the right thing so we can stop this outbreak,” said John Lyon, director of strategic communications for Day, per CNN. The move is “extremely unusual. [We] don’t believe it’s been done anywhere in the country before,” Lyon said. Several public health experts told the Times that they couldn’t remember any move like Rockland County’s being taken in the recent past. However, the ban will not be enforced, and law enforcement will not ask people for vaccination records, CNN reports. “The goal is not to prosecute people. We don’t want to fine people. We want to encourage people to get vaccinated,” Lyon said. With the Easter and Passover holidays approaching, the timing of the declaration was deliberate. “We want people to be able to celebrate. We don’t want to see a repeat of how this outbreak started when we saw people gathered together and then fall ill last fall,” Day said, per CNBC.